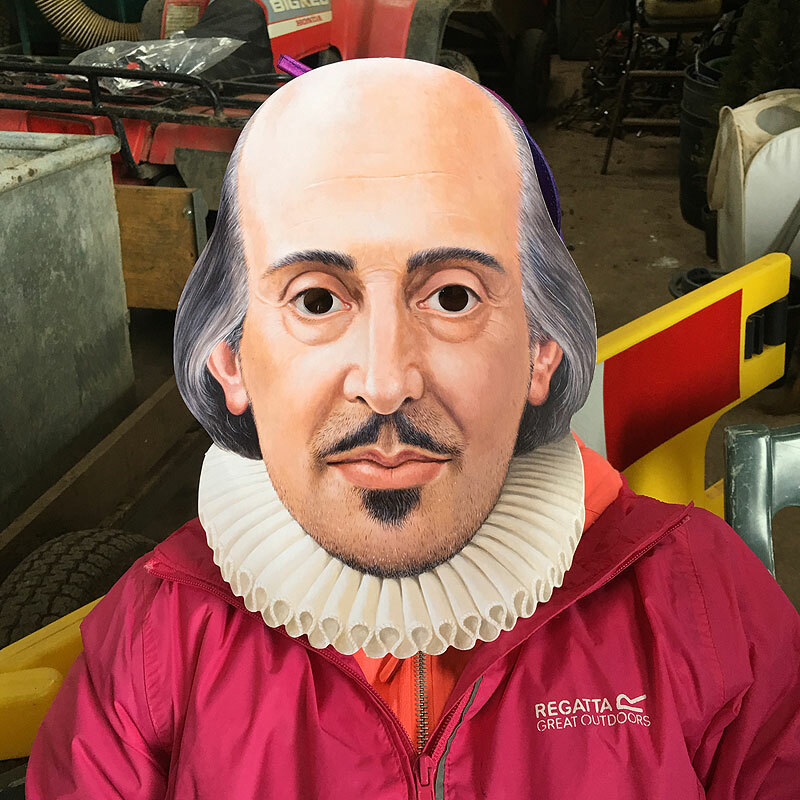 William Shakespeare came riding today even though he must have been tired from all the celebrations at the weekend. Well it was Lauren really! Made us laugh! Next post: Jess’s doll now has a riding hat!